Nadia Busi, a distinguished colleague and friend, passed away on September 5, 2007. She was an Associate Professor of Computer Science at the Department of Computer Science of the University of Bologna. Her old home page is here. Below, we wish to remember her through the words of Professor Roberto Gorrieri. Nadia Busi passed away, unexpectedly, on September 5, after a brief illness, at the age of 39. She leaves a 5-year old son, Luca, and many friends and colleagues in deep sadness. 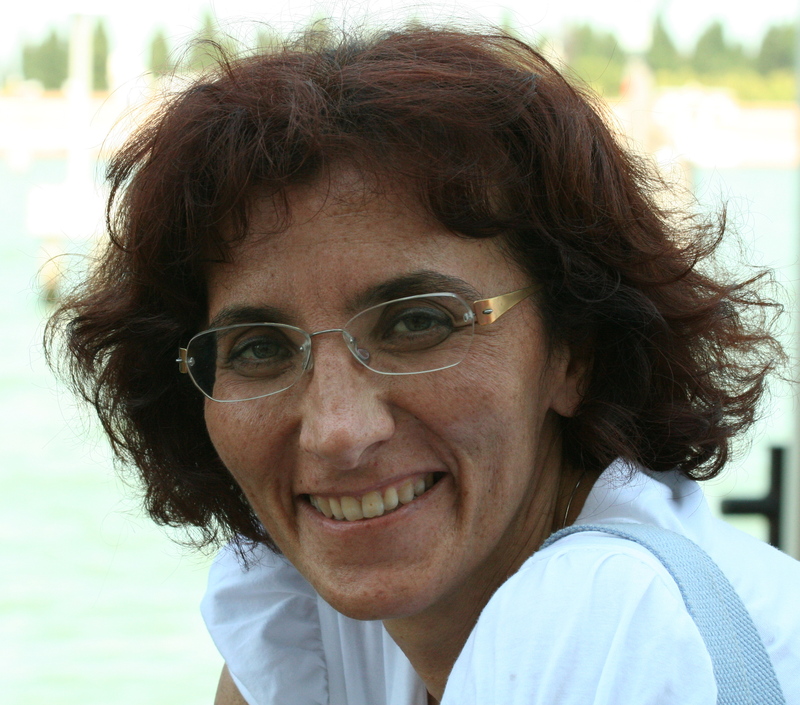 Nadia studied first in Bologna (Master in Computer Science in 1993), then in Siena (PhD in Logic and Theoretical Computer Science in 1997). In 1998 she received the annual EATCS (Italian Chapter) prize for the best Italian PhD thesis for her doctoral dissertation “Petri Nets with Inhibitor and Read Arcs: Semantics, Analysis and Application to Process Calculi”. In 1997 she was appointed as an assistant professor at the University of Bologna, and in 2001 she became an associate professor at the same university. It is usually difficult to draw a picture of the scientific contribution of a person, especially when the person is so young. This is even more true for me since, as her PhD thesis advisor, I run the risk of not being objective in setting her contributions in the right light. Nadia’s main interest was the study of expressiveness problems in concurrency theory, also developing novel proof techniques to do this. She started in her PhD thesis by singling out a particular subclass of Petri nets with inhibitor arcs (a Turing-complete formalism), called primitive nets, for which some interesting properties are decidable. She showed that it was possible to map an interesting fragment of the pi-calculus on primitive nets, hence proving that such a fragment enjoys the same decidability results of primitive nets. In her thesis, in joint work with Gianluigi Zavattaro (who co-authored most of her papers on expressiveness), she also provided a proof that a core process calculus, built around the coordination primitives of Linda, is Turing-complete or not depending on the actual definition of the output operation (synchronous vs asynchronous). Starting from that basic experiment, she then studied several calculi, many of which inspired by coordination languages (with shared data space, with publish/subscribe mechanisms, or with event-driven mechanisms), for which she offered, in a series of papers, a thorough study of their relative expressive power. A common theme in these studies was the use of Petri nets (or well-structured transition systems) semantics for such calculi as a medium to prove different decidability and undecidability results. It is indeed a pity that such a long series of papers was not complemented with a comprehensive overview for easy access to the interested scholar. Nadia also developed deep foundational work in studying the relative expressive power of recursion, replication and iteration in basic process calculi, as well as some work on the expressiveness of fragments of the ambient calculus. In joint work with Michele Pinna, she also studied some aspects of Petri nets with read and inhibitor arcs, e.g., providing this class of nets with a truly concurrent semantics. Some of her secondary interests included service-oriented computing, security and stochastic Petri nets. More recently, she was quite fascinated with bio-inspired models of computation, both coming from process calculi (such as Cardelli’s brane calculi) or from automata theory (such as Paun’s P systems). She developed new classes of models, such as Genetic P systems (in joint work with Claudio Zandron), as well as foundational studies on decidability properties of other well-known formalisms (e.g., brane calculi). This line of research was the one that most excited Nadia’s interest in the last year of her life. She talked to me about her deep interest in such problems, and I was astonished by her ability to connect different aspects of different formalisms in terms of their relative expressive power. But, all of a sudden, silence: an irreparable loss.